Decodes the esoteric language of Kata. To Newhouse, Karate is not a sport or exotic physical exercise. It is a cold-sober serious endeavor where the interplay of life and death is always in the back of the practitioner’s mind. 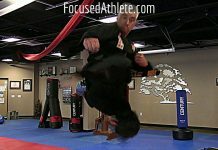 To truly follow Budo, the Karate-ka must learn, practice, and perfect lethal techniques – as Newhouse methodically explains. There is more. Indeed, the book deserves to be read if only for demystifying Kata, which, as the author tells it, historically have been presented to us in a secret code. For the first time since Karate has gone public, Black Belts Only has extracted and placed before us several conventions present in all Kata which practitioners can use to finally understand and translate Kata’s hidden language and make sense of the movements. Theory and practice become clear with generous photographs and lucid text. Newhouse explains the meaning of the first movement of every Shotokan Kata (no, those are not “blocks,” as commonly thought) and explains Kata’s other techniques. 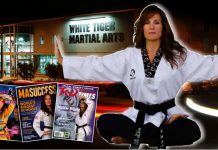 Black Belts Only is that rare book that advances the practice of Karate like few before it. 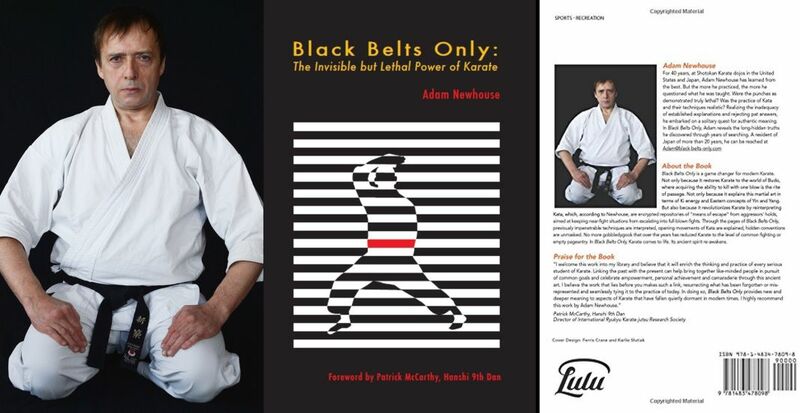 Adam Newhouse dedicate Black Belts Only: The Invisible but Lethal Power of Karate to the memory of the venerable Sugiyama Shojiro-sensei, my favorite teacher, who inspired his students to surpass his own level of accomplishments. He will be forever missed. I hope that my humble attempts to elucidate the hidden meanings of Kata movements will meet with his approval from his place of eternal rest. 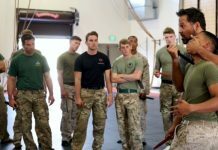 “With our bookshelves sagging under the weight of existing Karate books and YouTube offering a phantasmagoria of ever-newer video explanations of techniques, why yet another Karate book? Because book after book, video after video typically show us only the “how” of Karate. There is no “why” there. This book goes into the “why.” The new interpretations of techniques found here merely set a background to reach deeper into Karate and its philosophy—a philosophy of Budō to which Master Funakoshi Gichin elevated Karate from an obscure Okinawan system of fighting arts. 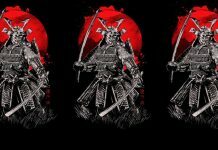 The prism of “why” reveals that Karate techniques are merely physical manifestations of the spirit and mindset of ancient warriors. Adam Newhouse, a long-term resident of Japan, got his first taste of martial arts on Judo mats during primary school. 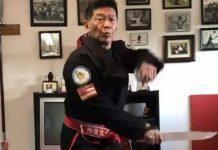 After Judo, he took up Karate and has practiced in Shotokan dojos for four decades. Karate is a lifelong journey for Adam. He never stops questioning, studying and exploring to deepen his knowledge of the art, and to gain insight into its hidden applications. An episode in his Karate life in Japan gives a glimpse of Adam’s passion and dedication. A favorite teacher, Osaka Yoshiharu-sensei, was teaching the Hyaku-Hachi (108) Kata – a rarity in any Shotokan dojo. But that brief introduction only whetted Adam’s appetite. 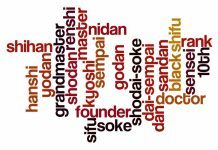 Inspired to learn the Kata thoroughly, he secretly studied the Suparinpei (108) Kata at a Goju-ryu dojo for more than seven years.